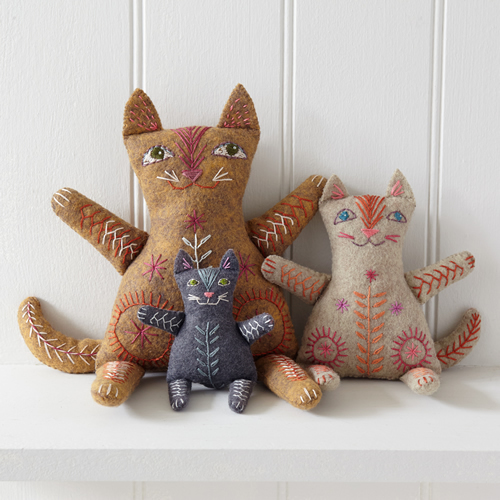 We are now able to offer the CAT Family as a real kit! 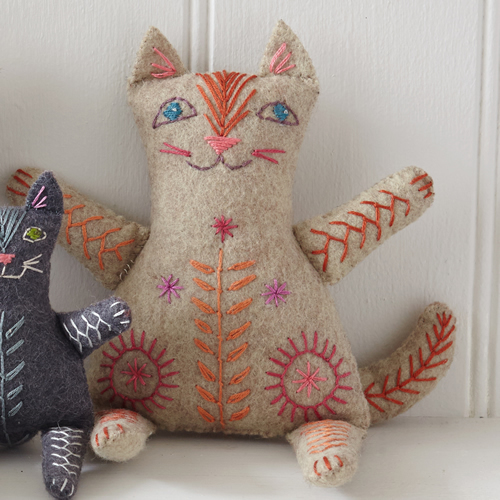 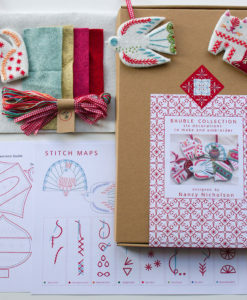 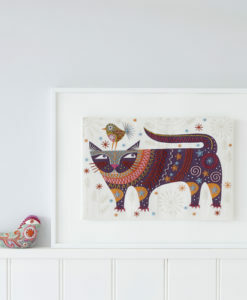 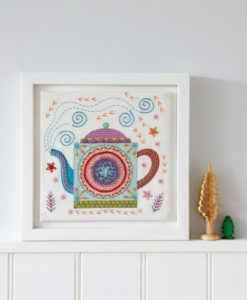 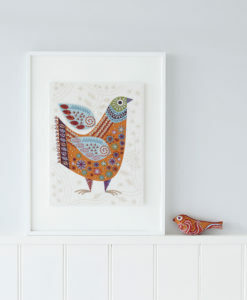 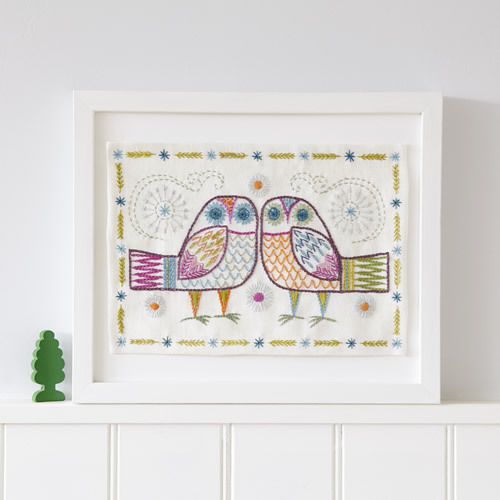 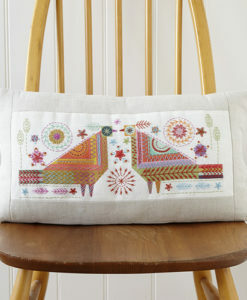 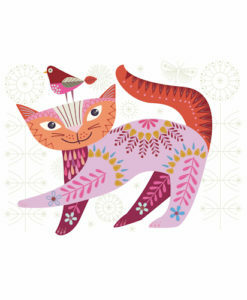 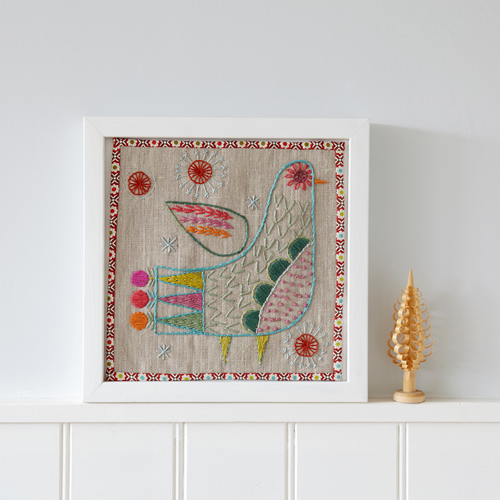 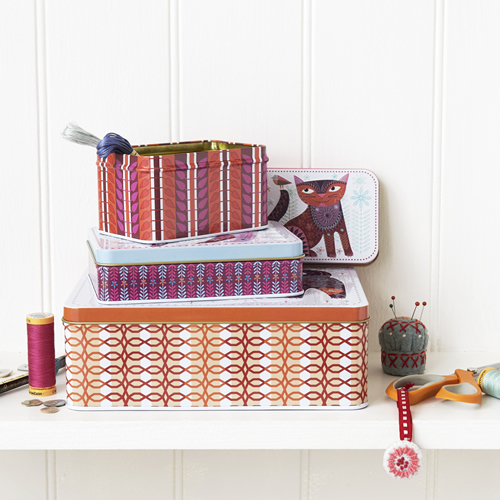 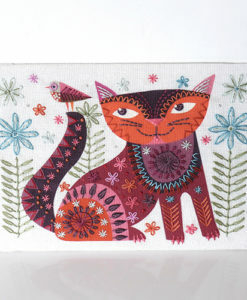 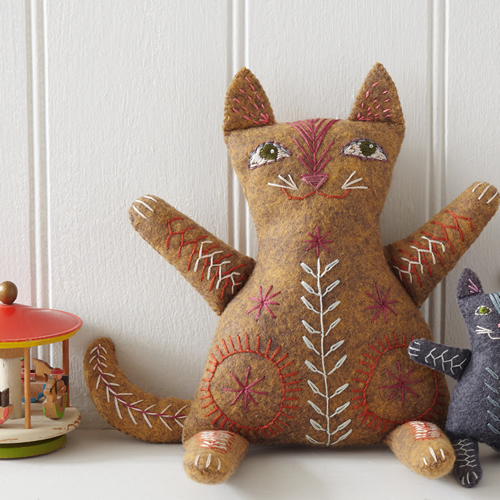 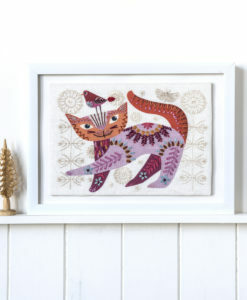 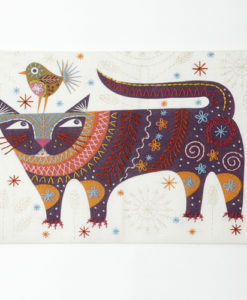 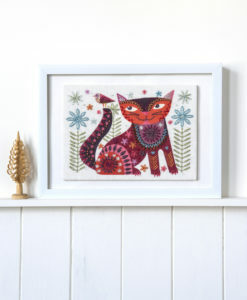 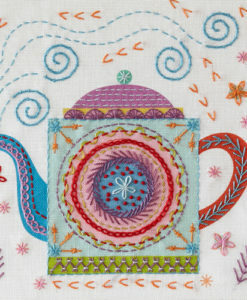 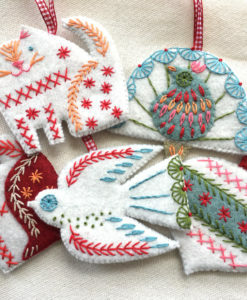 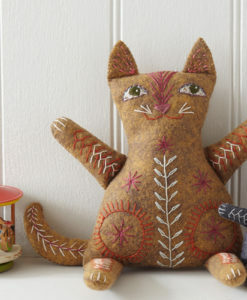 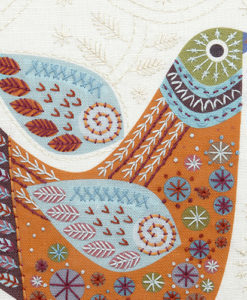 The Cat Family Embroidery kit brings a whole clutch of sweetness to your sewing. 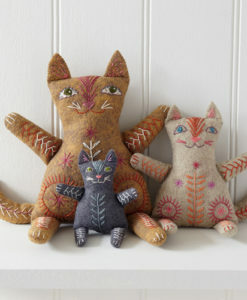 In this pack you’ll have everything you need to make up all three members of the Nancy Nicholson cat family. 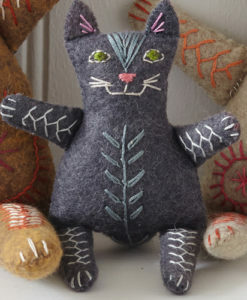 Stuffing is not provided. 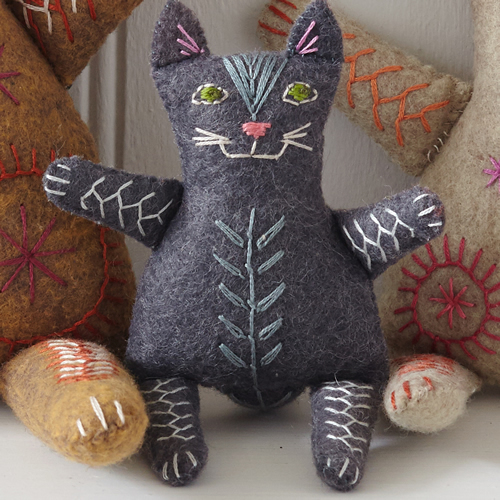 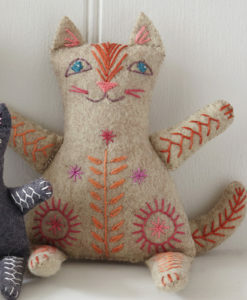 We recommend a polyester toy stuffing, and so you can bring Papa, Muma and Kitten Cat to life. 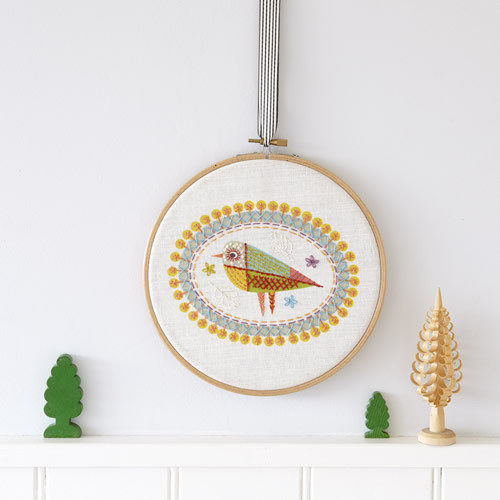 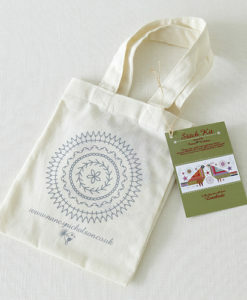 The kit has felt in three colours, thread, the patterns and stitch suggestions, a needle and full stitch instructions all packed in one of our calico tote bags, which can also be embroidered and used to keep your project safe while you work.